Winner of the Kanthal® Award 2016 Proton Power Inc.
Proton Power (PPI) has developed a patented renewable energy system that produces inexpensive hydrogen on demand from biomass and waste sources. This core technology, referred to as Cellulose to Hydrogen Power (CHyP), is ideal for clean energy applications such as distributed or central-station electrical power generation, hydrogen production or producing synthetic diesel fuel. Co-products are biochar, a highly effective soil amendment, and water. 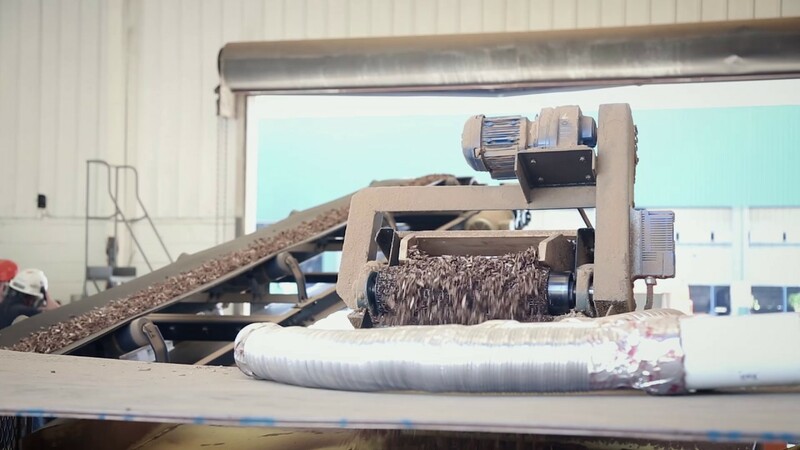 PPI has successfully tested a wide variety of biomasses in its CHyP system, including switchgrass, various kinds of sawdust, and processed municipal solid waste. Innovative biomass based energy is a key to the world’s future energy supply. Proton Power has been selected by the jury for an innovative process which can use a variety of fuels to generate both biochar for soil enrichment and hydrogen for fuel cells.